Novatek International has been selected by Boehringer Ingelheim as its approved Vendor and Partner for a worldwide solution for environmental monitoring (EM) software. The research-driven pharmaceutical company plans to implement and validate the NOVA-EM (Environmental Monitoring) solution at multiple sites worldwide. 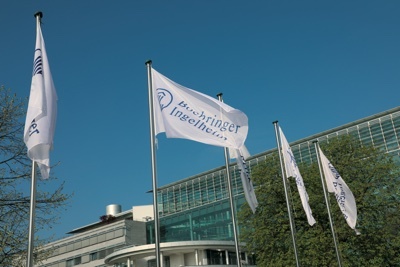 After considering the time and cost of customising and configuring their current LIMS and ERP systems to make a customised solution for EM, Boehringer Ingelheim decided to go with a dedicated solution for its EM needs. NOVA-EM from Novatek International was chosen as the global standard by Boehringer Ingelheim following a thorough RFP process, involving several vendors, and evaluation of the available LIMS and EM solutions. NOVA-EM is Novatek's Solution dedicated to managing all aspects of an automated Environmental Monitoring Program. NOVA-EM is a business-ready, process specific off-the-shelf solution that meets more than 95% of EM automaton requirements out of the box. As a GAMP 5 category 3 software system, implementing NOVA-EM equates rapid installation, implementation, validation, and deployment. 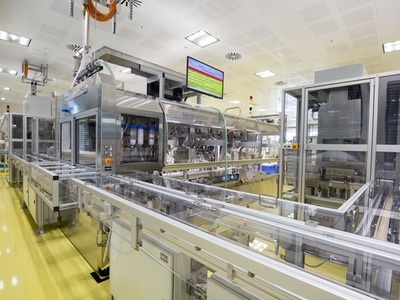 The time and cost savings, in contrast to configurable systems, is undeniable and a key reason for the selection of the NOVA-EM solution. 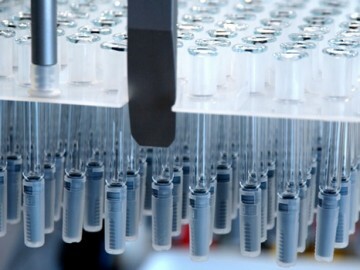 Novatek says its modular approach and globally proven deployment process provides Boehringer Ingelheim with a clear and concise roadmap to plan and add additional off-the-shelf, process specific modules, such as Cleaning Validation Management, to create a larger solution for complete contamination control. 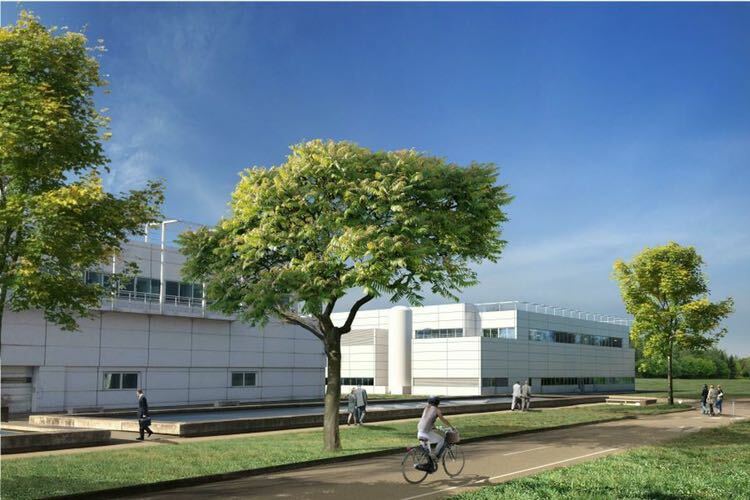 Boehringer Ingelheim has some 50,000 employees in its business areas of human pharmaceuticals, animal health and biopharmaceutical contract manufacturing. In 2016, it achieved net sales of around 15.9 billion euros. 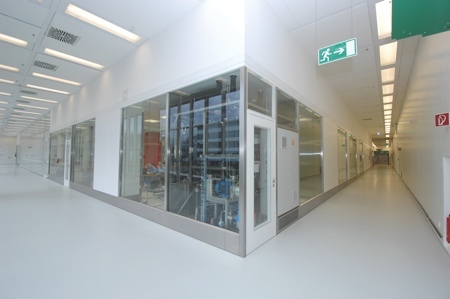 Headquartered in Canada, Novatek offers out of the box, modular and process-based building blocks to help life science companies build a complete quality solution.